The International Olympic Committee (IOC) says it's “very concerned” following claims that World Anti-Doping Agency (WADA) drug-testing bottles could be manually opened after being frozen. It was reported Sunday that WADA had launched an investigation into a “potential integrity issue,” following a complaint from one of the organisation's accredited laboratories in Cologne, Germany, about Swiss company Berlinger AG’s BEREG-KIT Geneva security bottles. “The IOC is very concerned about this issue. 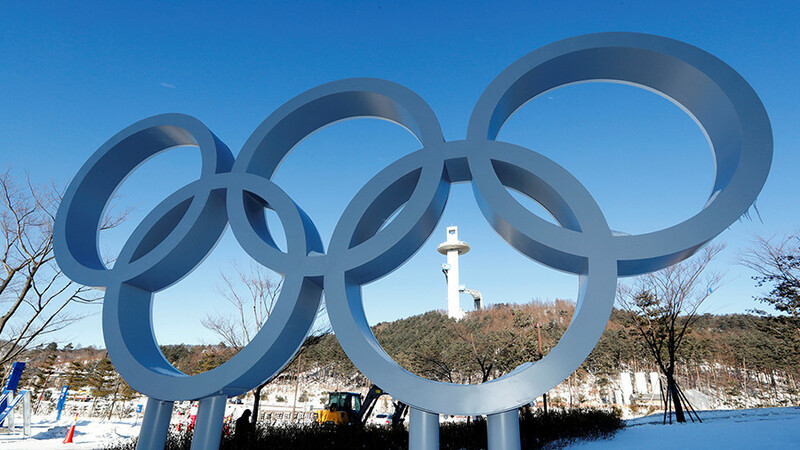 From the moment we learned about it, we immediately turned to WADA and asked them to ensure that the anti-doping tests in PyeongChang can he conducted in a credible and reliable way,” an IOC statement read. The issues raised by the German-based laboratory led to questions about whether samples from an athlete could be tampered with after it was submitted for testing. 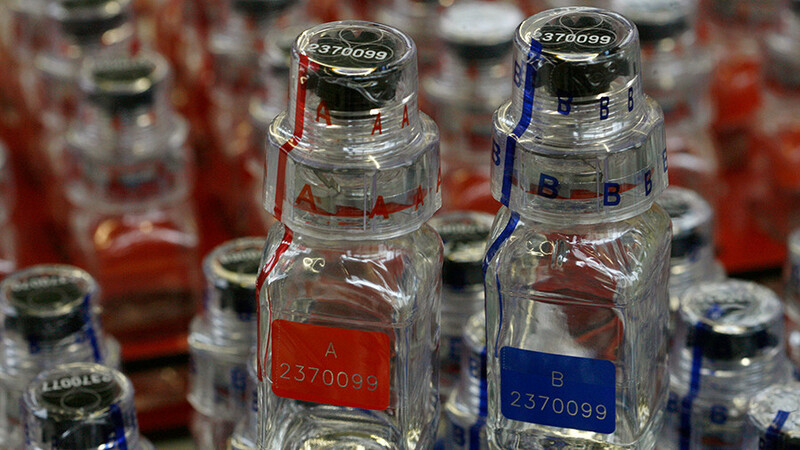 Blood or urine samples given by an athlete at doping control are divided into two batches, labelled ‘A’ and ‘B.’ Both samples are sealed by an athlete and checked by a doping control officer before being sent to a WADA-approved lab where they are analyzed and stored. 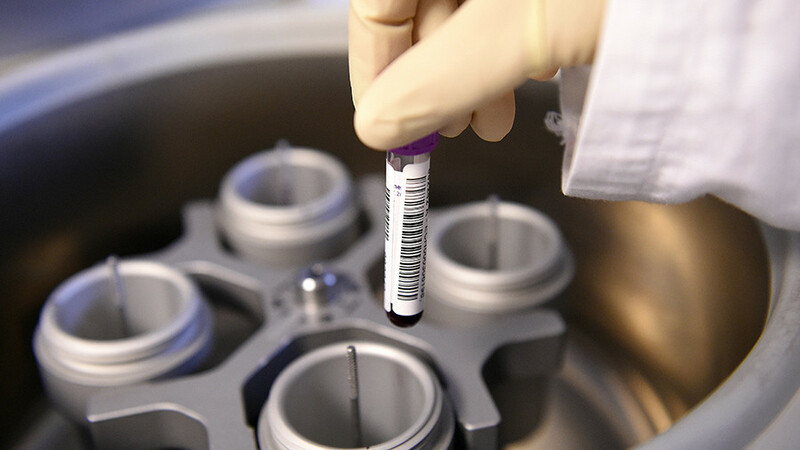 If sample ‘A’ reveals the presence of a prohibited substance, the frozen ‘B’ sample is opened to confirm a potential doping violation. Athletes are allowed to be present at the analysis of their ‘B’ sample. 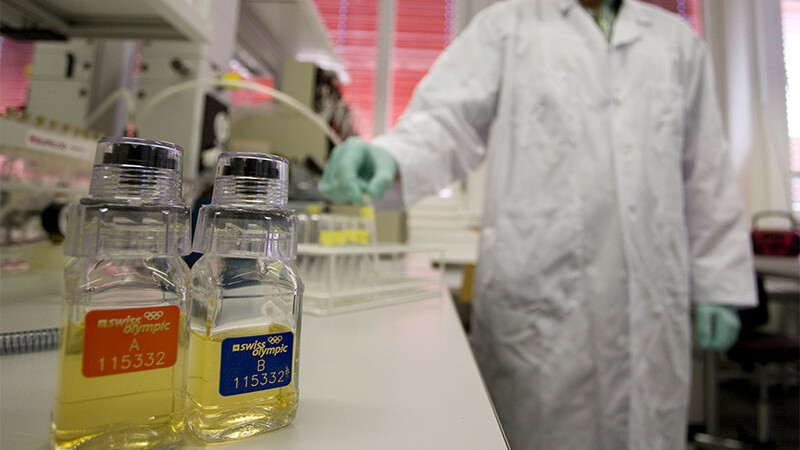 After the Cologne laboratory made the claims, WADA released a statement on its website, explaining it had carried out further tests on the BEREG-KIT bottles. 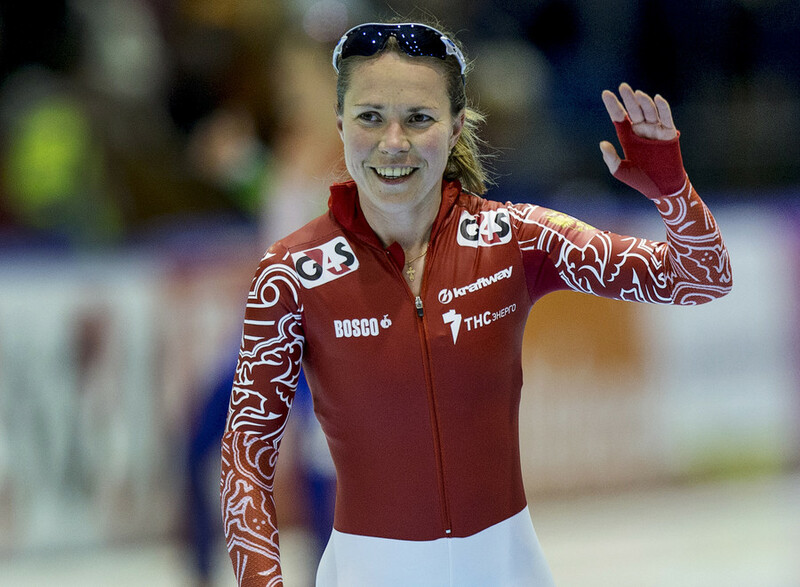 “On January 27, Berlinger advised WADA that, acting on the protocol received from the Cologne laboratory, they carried out tests on the BEREG-KIT Geneva and were unable to replicate the issue when the security bottles were handled per the product’s instructions for use,” the statement read. In December, the IOC ruled to ban Russia from PyeongChang 2018 due to allegations of state-sponsored doping, allowing only clean athletes to compete as 'Olympic Athletes of Russia' (OARs) under the neutral Olympic flag. Last week, Russia confirmed its 169-strong Olympic team, minus the 46 athletes excluded from competition such as six-time gold medalist short-track speedskater Viktor Ahn, Olympic biathlon champion Anton Shipulin and world-title holder in cross country skiing Sergey Ustiugov.